While surfing the internet on PC or the Computer, we sometime come across problem like ‘This Webpage has a Redirect Loop‘. Did you ever know that How to fix this problem or how to handle with this problem ? If you ever faced this webpage redirection loop problem, then this post is surely help you to get rid out of it. Here, today I am going to show you that how to solve this webpage has a redirect loop problem. Here you will find step by step guide that how to fix this Webpage redirect loop problem. First, Go to Google Chrome. 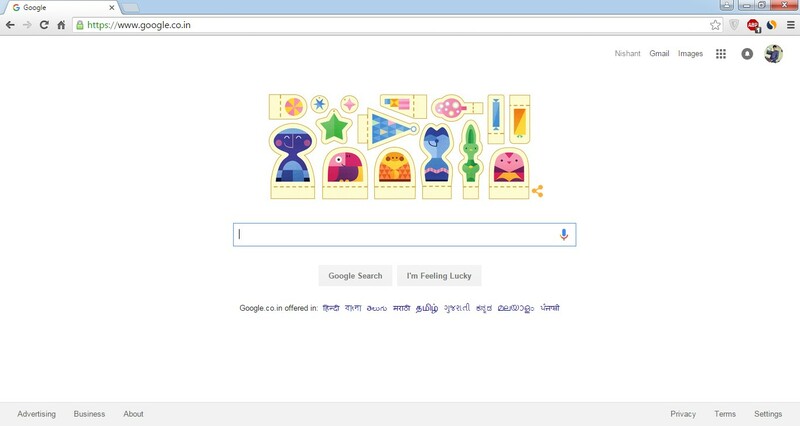 First, Go to the Google Chrome on your PC or your Computer. Click on the 3 lines (it is on the upper right corner). 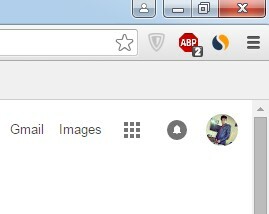 then, click on the three lines, these 3 lines layout were found in the upper right side corner on your Google Chrome. Now, click on the Settings Button there. The Settings Button will found when you click on that 3 lines. when you click on the Settings Button you will found the history button there and then click on the history button tab. Click on ‘Clear Browsing Data’ Tab. 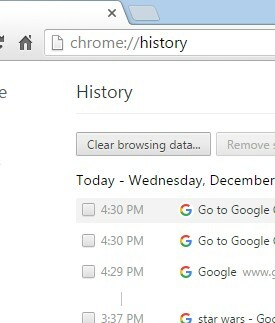 Then, in the History section click on the ‘Clear Browsing Data’ Tab to clear anything you want. Select the ‘Cookies and other Site and Plugin Data’ option to Clear the Cookies Data. Now, click on “Clear Browsing Data” to clear it. 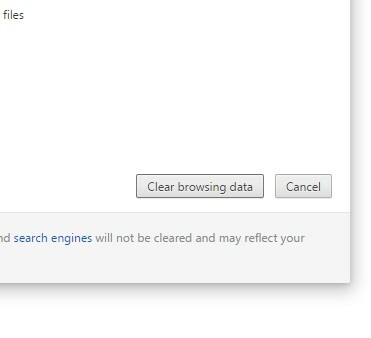 Now, click on the ‘Clear Browsing Data’ to clear your Cookies Data. These are the full guide to Fix and solve ‘this Webpage has a Redirection Loop’ Problem. Hope you will understand and learned each and every step of this guide. If then also you are facing any problem, then fell free to comment below !! I will surely help you.